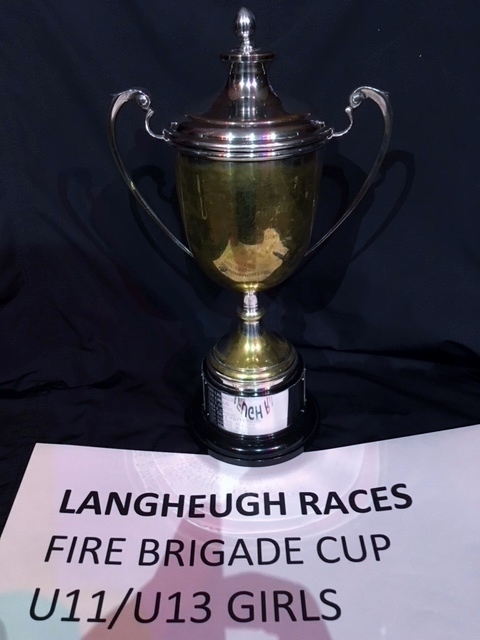 The Fire Brigade Cup was donated by the local Hawick Fire Brigade in 1985. It see’s competitors race around Wilton Lodge Park (start Cafe, Steve Hislop, Jimmy Guthrie, Dunk Corner, back to finish at Cafe). C. Livingstone was the first ever winner, coincidentally she was the daughter of one of the donating fire fighters.